K-1 fiance visas are reserved for the fiance/fiancee of a US citizen seeking to enter the US to marry and live in the United States. It requires the couple have met at least once in the 2 years preceeding the K-1 visa petition. Proving the legitamacy of the relationship as well as a comprehensive background check of the US citizen petitioner are part of the K-1 fiance visa process. Attorney Barbara Ann Williams and her legal professional team are experts in the K-1 visa process. 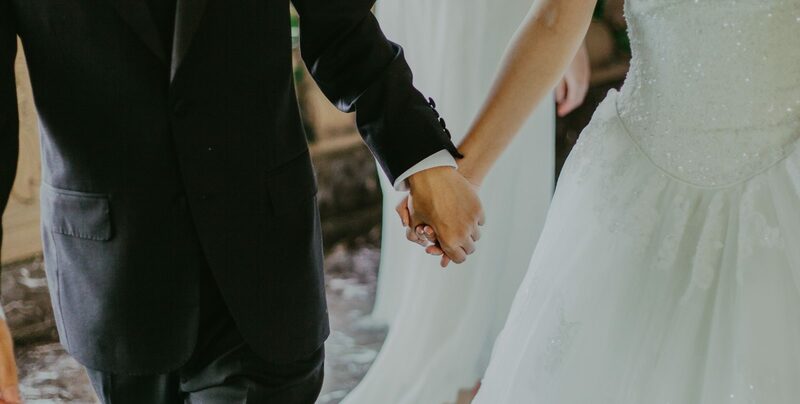 We have helped hundreds of couples navigate the complex and daunting process of fiance/fiancee sponsorship from the following countries and more. For your no-obligation telephone consultation on the K-1 fiance/fiancee visa process, contact us today.